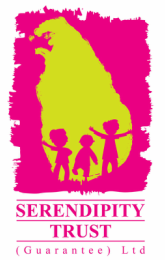 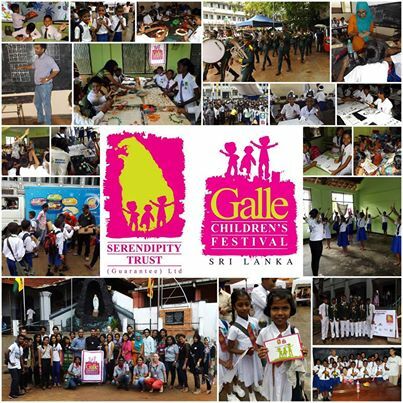 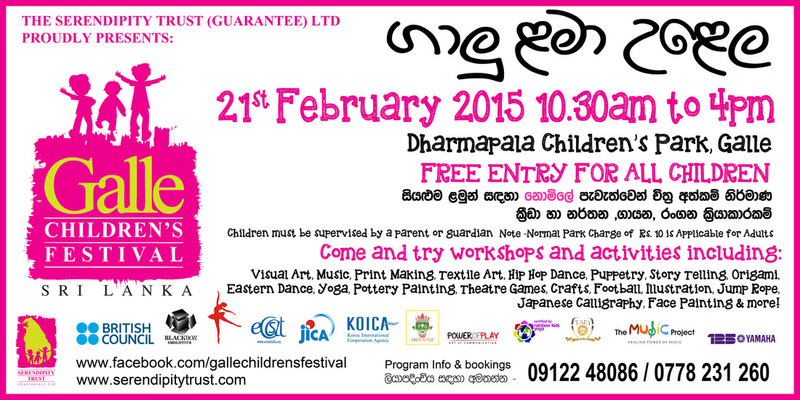 Get set for the next Galle Children's Festival which will be held on Saturday 21st February 2015 from 10.30am to 4pm at Dharmapala Children's Park! 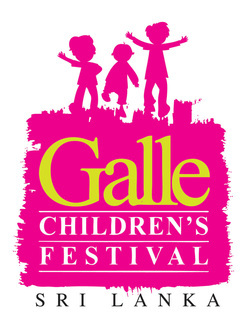 Call 0912248086 or 0778231260 during business hours for more details or to pre-register. 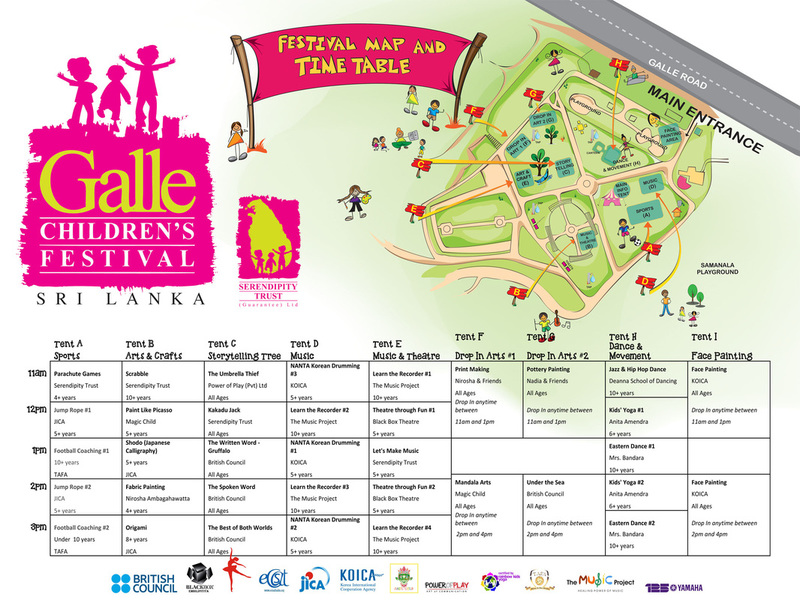 Many of these activities have been planned to accommodate large numbers of children over the day - bookings not necessary, however, some sessions have limited numbers, so pre-bookings or early arrival is recommended to secure your spot.